After a blog-blank period I wanted to show something new. 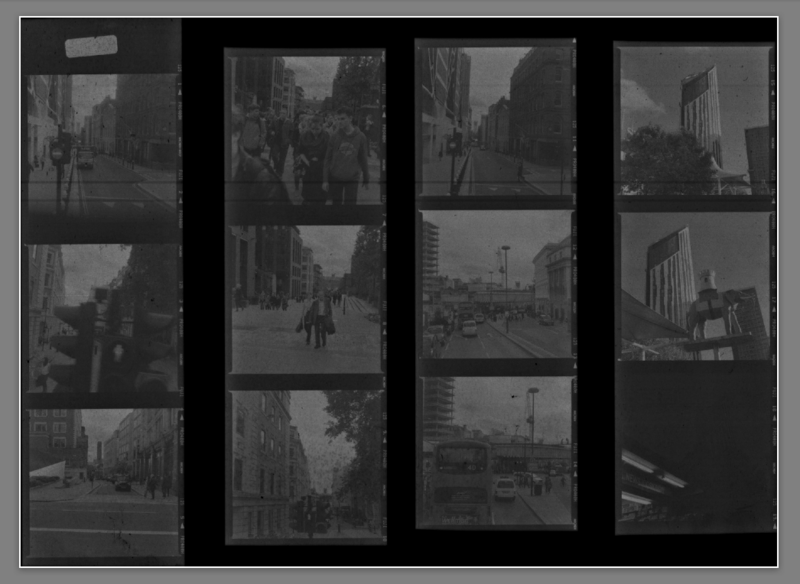 Here’s the first test roll of a new project that I’m shooting in London. I won’t go into specific’s yet, but there’ll be more to come..